We are offering green raw rice in the global market. 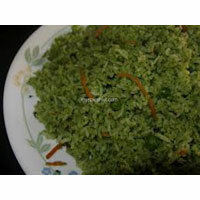 The green raw rice, we offer, is known for its excellent taste, texture, size, and appearance. With the excellent quality of green raw rice supplied by us, we have attained a fair amount of success as green raw rice manufacturers and exporters in andhra pradesh. We offer Orange Raw Rice that is also known as h m t that is procured from fertile lands where water is abundantly found. Orange raw rice is a finer medium slender variety of rice and is demanded widely for its thin and long grains and easy to digest properties. We offer the orange raw rice at affordable price. 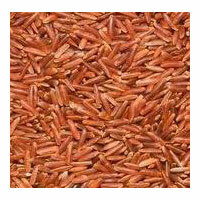 We offer Red Raw Rice that is naturally matured for not less than 12 months to 18 months maximum. The cooked red raw rice gives more volume & requires more water. We offer the red raw rice in proper moisture proof and hygienic packaging thus it is free from any foreign particles. 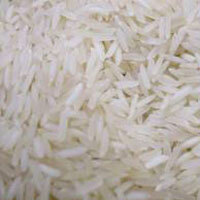 We supply golden raw rice that is also known as jeera rice or gee rice. 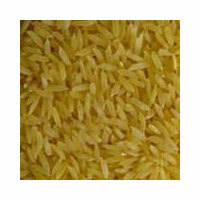 Golden raw rice is one of the fine short grain varieties about 3mm long in length with peculiar aroma. 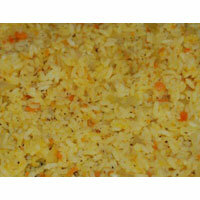 The golden raw rice, we supply, is very popular in eastern and southern states of india. The golden raw rice is extensively used to make payasam and lot of other traditional dishes.